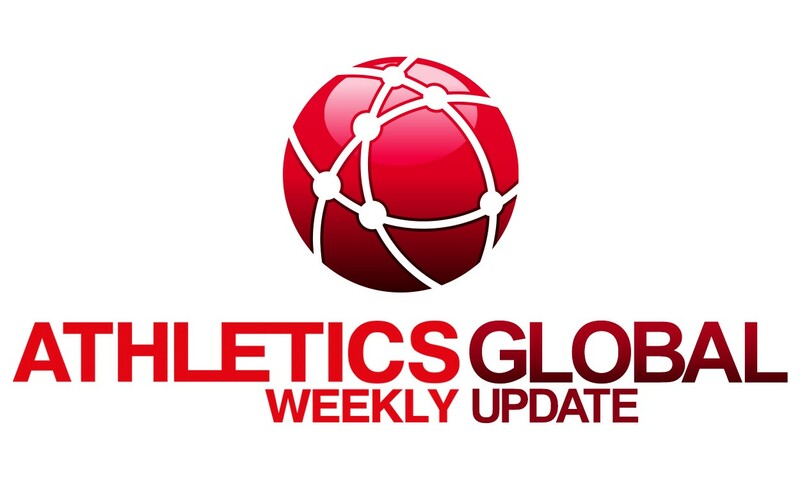 In addition to an attempt on the world indoor mile record by Genzebe Dibaba and Abeba Aregawi, there are set to be two other record attempts at the Globen Galan in Stockholm on February 17. In the 1000m, Ayanleh Souleiman will have his sights set on Wilson Kipketer’s world indoor record of 2:14.96, although he will be pushed hard by last year’s Kenyan find Elijah Manangoi. In the rarely-run 500m, Qatar’s Abdalelah Haroun will be chasing the world indoor best of 1:00.09 held by Brycen Spratling, reports event organisers. The traditional Jablonec meet is to be called the Jablonec Indoor Gala, an EA Indoor Permit meeting, this winter. On March 5, Renaud Lavillenie is set to have his last pole vault test before the World Indoors in Portland. He will go up against the likes of Olympic finalist Jan Kudlicka and Czech outdoor record-holder Michal Balner. In total seven events will be held. “I’m happy to be back in Czech Republic. My last visit was European indoor gold in Prague and before that I won three times at the Ostrava Golden Spike. I’m excited to have my last test before World Indoors in Jablonec,” said Lavillenie. The 22nd edition of the Banska Bystrica indoor high jump meeting on Thursday will have 14 men and 12 women competing. In the men’s event only two have personal bests under 2.30m. Three Italians (Fassinotti, Tamberi, Chesani) and three Bahamians (Thomas, Barry, Wilson) will compete against two Olympic medalists (Grabarz, Baba). Also in the field is set to be 2011 world champion Jesse Williams, Greek Konstadinos Baniotis and best Slovak Matus Bubenik. In the women’s event 10 have PBs of 1.92m or more. World leader Airine Palsyte will jump against PanAm Games medalist Lavern Spencer, two Swedes Ebba Jungmark and Sofie Skoog, with African Games winner Doreen Amata, British outdoor record-holder Isobel Pooley and three top juniors – European Juniors winner Morgan Lake, World Youth winner Michaela Hruba and Youth Olympic Games winner Yulia Levchenko. Special guest is legendary Stefan Holm who in the past has won the event four times. The NYRR Wanamaker Mile at the 109th NYRR Millrose Games will feature a rematch between defending champion Matthew Centrowitz and 2015 runner-up and the fastest miler in the field, Nick Willis of New Zealand, on February 20. Shannon Rowbury will attempt to defend her title as key American and international rivals chase the now 1500m American record-holder for the crown. Centrowitz and Willis will lead a field of top milers, including Olympic silver medalist Leo Manzano, 2015 USA road mile champion Garrett Heath, 2015 PanAm Games bronze medalist Charles Philibert-Thiboutot of Canada, two-time European Championships 1500m bronze medalist Chris O’Hare of Great Britain and 2015 USA Championships 1500m runner-up Robby Andrews. Rowbury’s key rivals include four-time national 1500m champion Treniere Moser, USA 5000m champion Nicole Tulley, three-time international medalist Ciara Magean of Ireland, three-time USA road mile champion Heather Kampf and USA junior 1500m record-holder Alexa Efraimson, organisers inform. Jenn Suhr believes she can vault even higher than 5.03m this year, reports the IAAF. “There’s a physical barrier and a mental one. Clearing the mental barrier is a big deal when nobody else has done it. I’m over that right now,” she said. Bernard Lagat will retire from the track at the end of the summer, reports the IAAF. The 41-year-old is planning to contest the World Indoor Championships in Portland before attempting to make his fifth Olympic team for Rio this summer. After 2016, Lagat will switch his attention to the roads. “We have all these road races in America which I’ve always wanted to do. I still want to be competitive but I want to have fun also,” he said. PreviousYour chance to get a free Garmin with Lifetime Rewards!